How you look heading to the gym is almost as important as how hard you work when you get there. 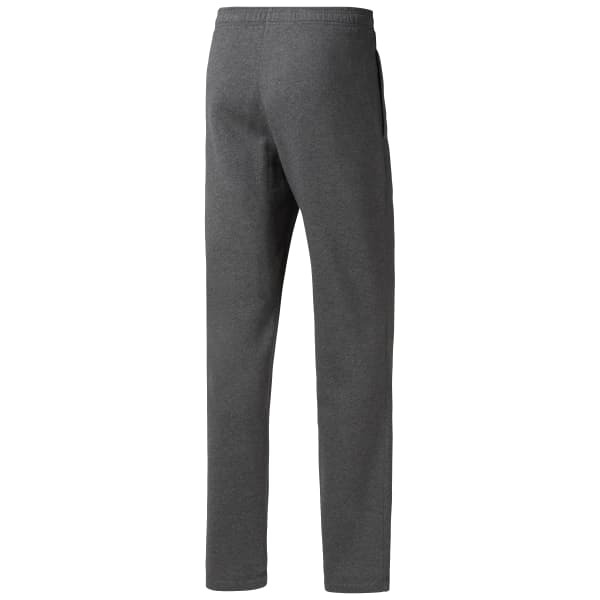 These warm cosy pants with a classic straight leg silhouette are perfect for going to and from the gym in the cooler months. An encased elastic waistband with a draw cord give you a customisable fit and open hand pockets give a 'casual cool' look.